Normandy Life: Mosaic Monday # 21. 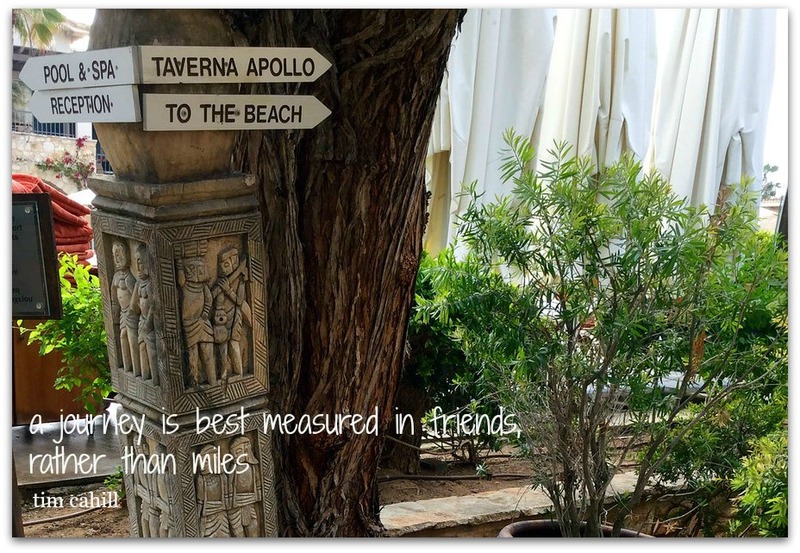 Inspired to travel? Mosaic Monday # 21. Inspired to travel? Happy New Year to all my blogging friends around the world. 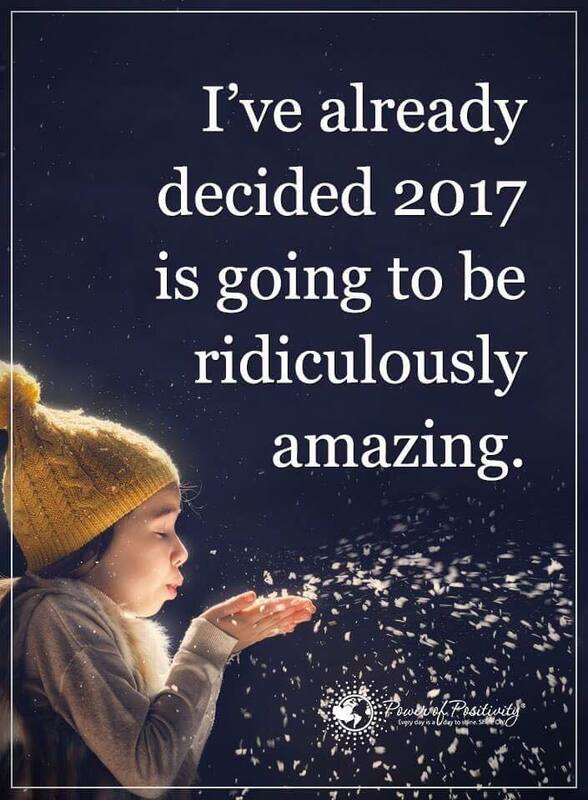 May 2017 be ridiculously amazing for us all! 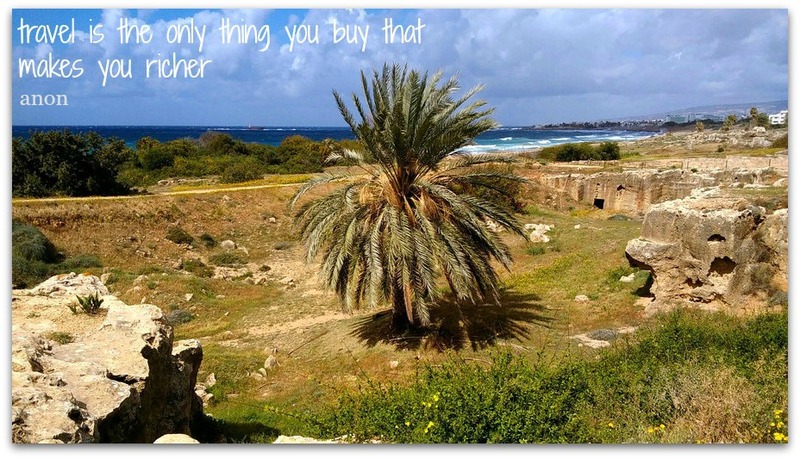 About the most amazing thing that I like to do is travel, luckily so does the Senior Partner. 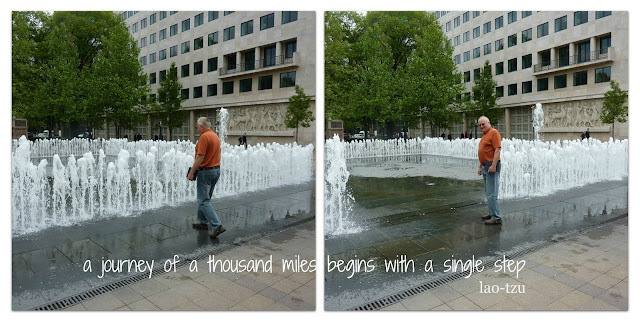 During our almost 40 years together we have travelled far and wide across the globe. 2016 was a very good year for new sights and adventures - expanding our horizons wider and further. 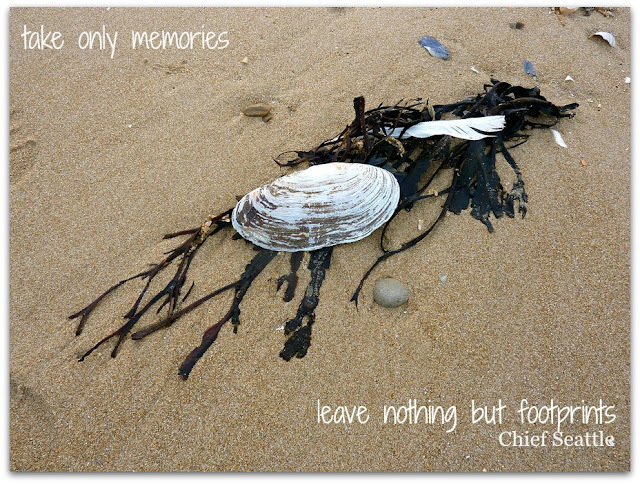 As the New Year begins I've been reflecting on our experiences - combining images and some favourite inspirational travel quotes. I hope your 2017 will be ridiculously amazing with lots more happy travels! A ridiculously amazing year to you Maggie! So lovely and wise quotes! I love to travel and I love quotes! :) Here's to 2017 and more adventures. Cheers! And Happy New Year! Happy New Year to you, indeed, a ridiculously amazing year to you too Darling Maggie, and thanks most sincerely for hosting me today ! Wishing you wonderful New Year! Thanks for the beautiful quotes and pictures. May we all have wonderful journeys this year too! Your photos and quotes make me want to go pack my bag! There are a few day trips on the agenda and a weekend away with my CAMEO group later in the month. 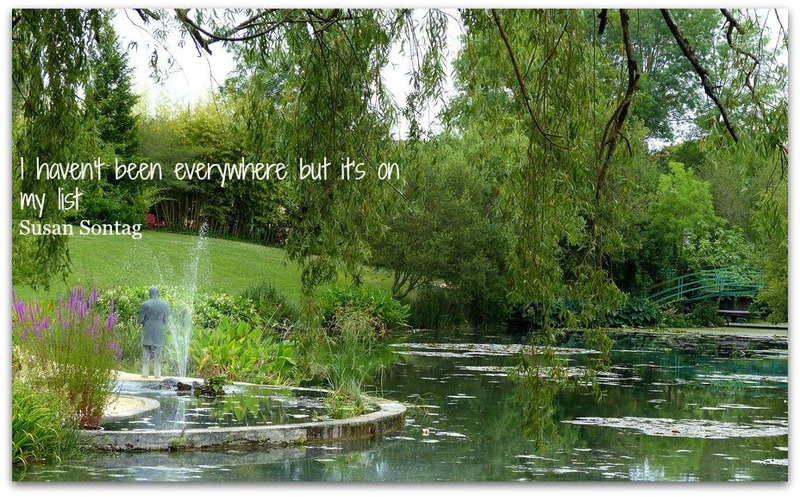 What travel plans does the year hold for you? Any trips to the states? Happy New Year, dear one! 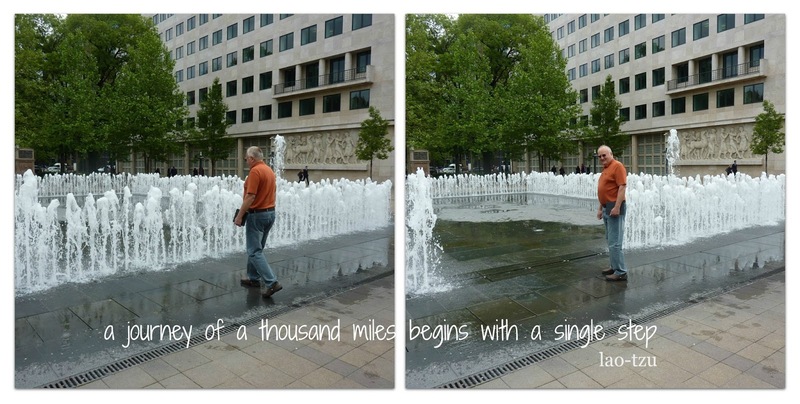 I'm so happy to share a friendship across the miles! I love your wrap up. Your travel plans will surely inspire many delightful visits here to Normandy Life as we live vicariously through you. If you do half as well as last year, you will rock to the moon. Please come visit us. Michigan in the summer is lovely! Just saying! 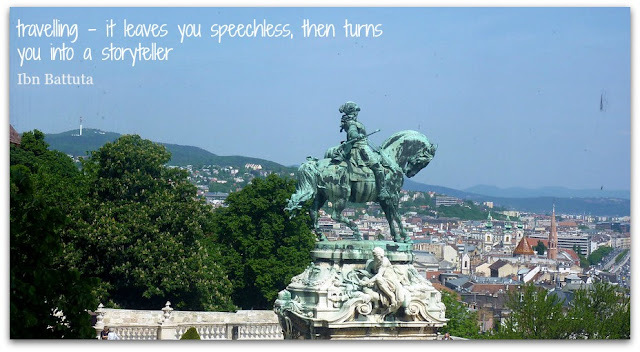 Travel enriches our lives, and we were just talking this morning about where and when and how we will travel. Happy New Year, Maggie. You have travelled to some very pretty spots. 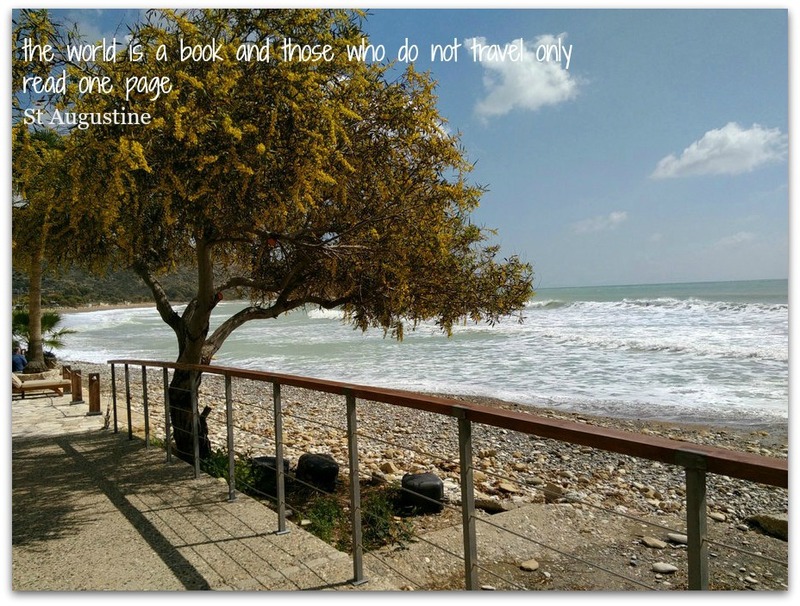 Love the quotes you added to your photos. I'll join in next week. Absolutely wonderful idea, Maggie! 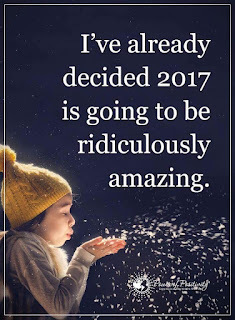 I agree with your wish: "May 2017 be ridiculously amazing for us all!" How wonderful post, thoughts, amazing pictures and quotes! Happy New Year and lots of good health and good cheer, too! As always I love seeing your photos, what a lovely combination today, so many places seen. Thank you for Mosaic Monday 21, always look forward to joining in and visiting. Happy 2017 New Year Maggie. Hugs. oops...I nearly forgot to link with your fun party. Happy New Yr. Excellent post! I hope your travels are safe and as delightful as your photos! Happy New Year! It looks like you have seen some wonderful places in 2016. May you continue to explore and enjoy your travels. Where were the frescoes taken? I saw something similar in a monastery near Paphos last summer. We seem to have a very hard time leaving the Garden Spot, especially at the same time since we have animals--or perhaps that is just an excuse. I do enjoy reading about your travels. Thank you for hosting Mosaic Monday for it keeps me on schedule. Happy New Year.